This Energizer D battery deliver dependable and powerful performance that "keeps going and going." They provide long life for the devices you use every day... 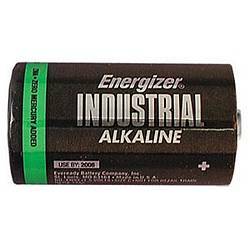 Note: Alkaline batteries are not rechargeable.